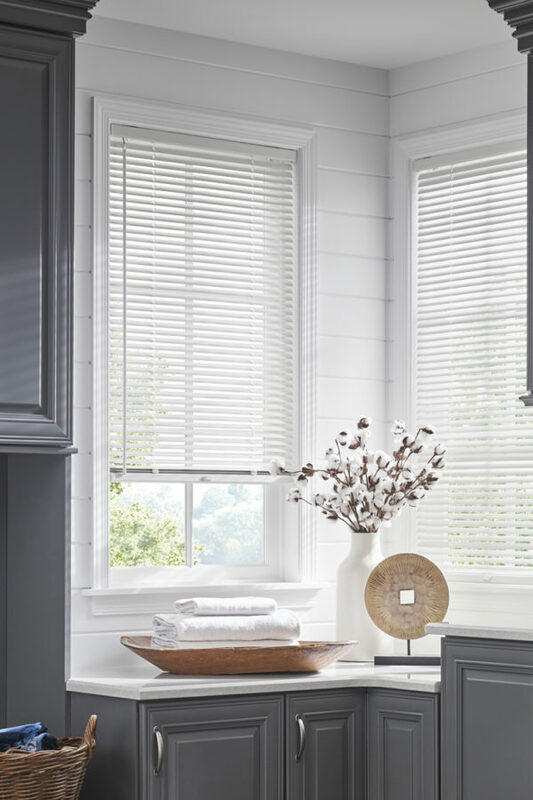 Closets, Shutters & More transforms your windows into the highlights of your home. We have designs for all of your windows, including formal living rooms, rough-and-tumble playrooms, busy kitchens and steamy bathrooms. 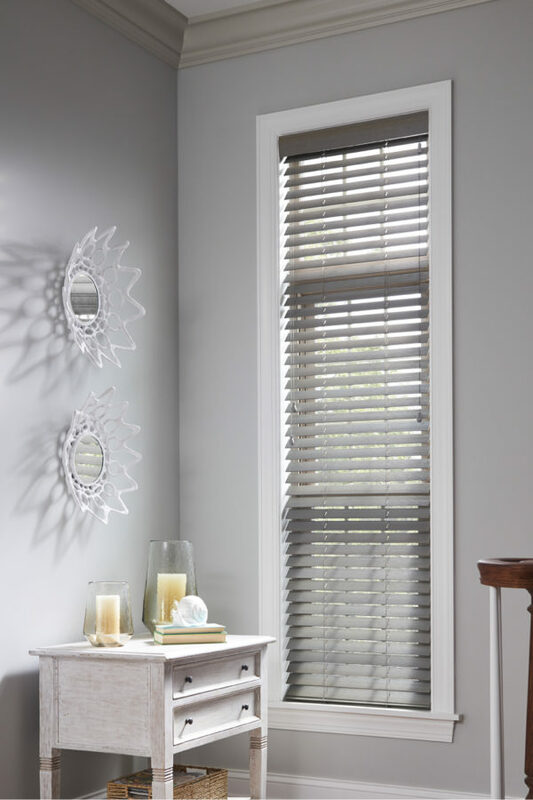 From traditional to contemporary, we have your shutters of choice. Increase the value of your home and get the distinguished look you’ve been waiting for. Bringing you the best the industry has to offer! In addition to representing a variety of quality manufacturers, Closets, Shutters & More will measure, install and custom-create to achieve the perfect look for your home or office. We source a wide range of styles, from classic to contemporary designs. Add you own unique flair to your home with functional and beautiful window dressings! We have been serving the Niagara Region for over twenty years, providing quality products and professional installation. 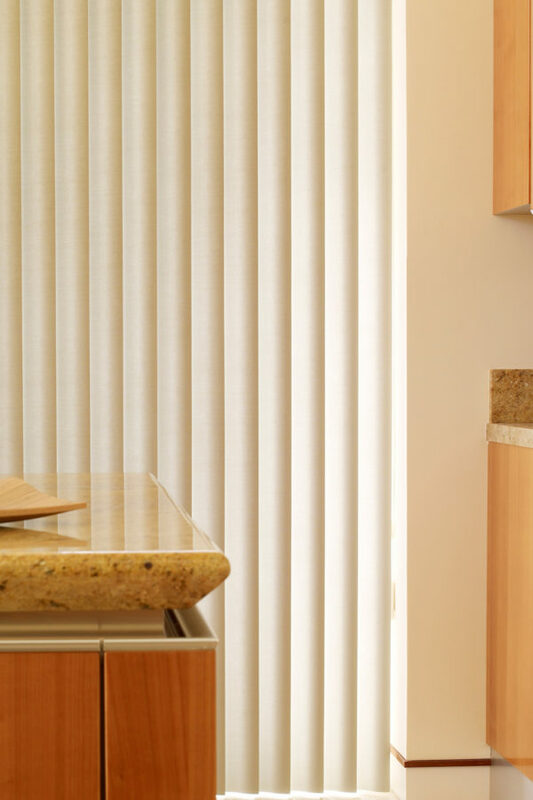 We service new homes, as well as existing homes, commercial and medical offices. 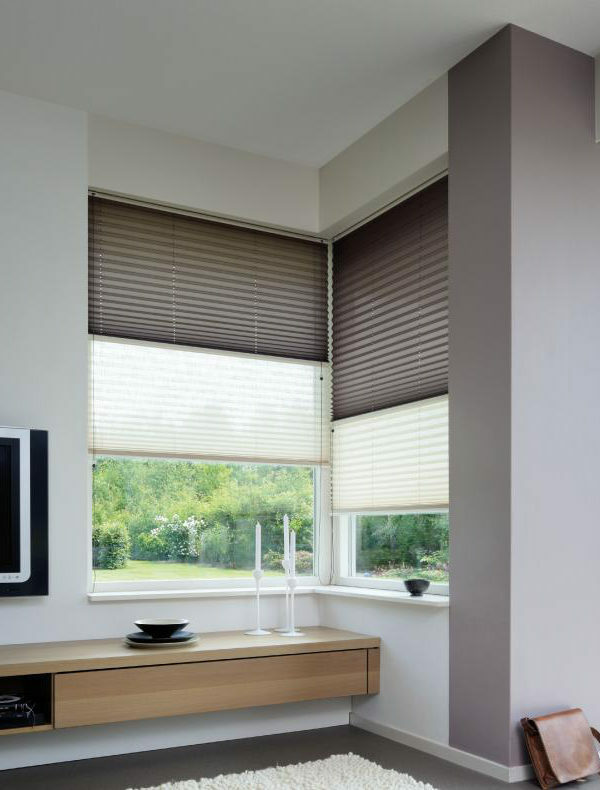 Your windows are the eyes of your home and deserve the best in dressings. 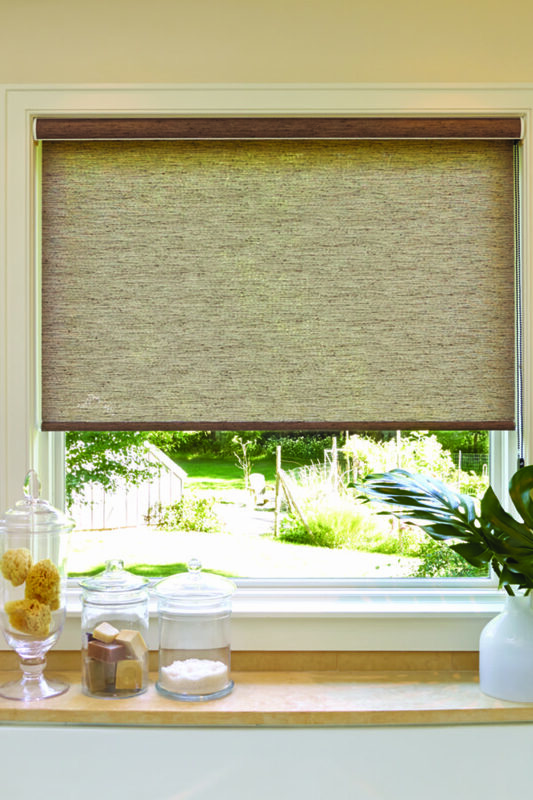 We represent a variety of retail manufacturers, including Hunter Douglas, Elite Window Fashions, TriSol & Eclipse. Tired of going to the closet and searching through disorder? 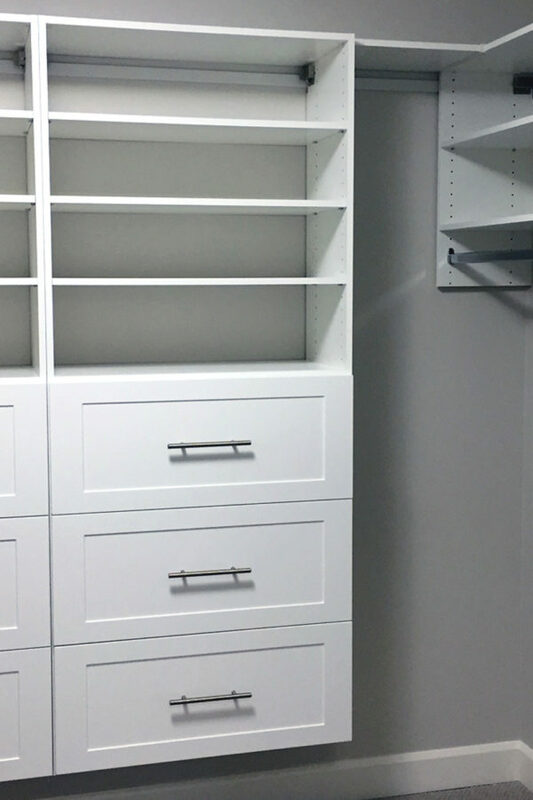 Our customized closet organizers are perfect to make small spaces more efficient, or bring order and beauty to large walk-in closets. Closets, Shutters & More specializes in hands on, customer service. Whether you require a new installation or service on an existing product, we'll take care of the measuring, ordering and installing. Please fill out the form with as much information as possible. For immediate needs, please call 905-892-5070 or email us at closets@bell.net.